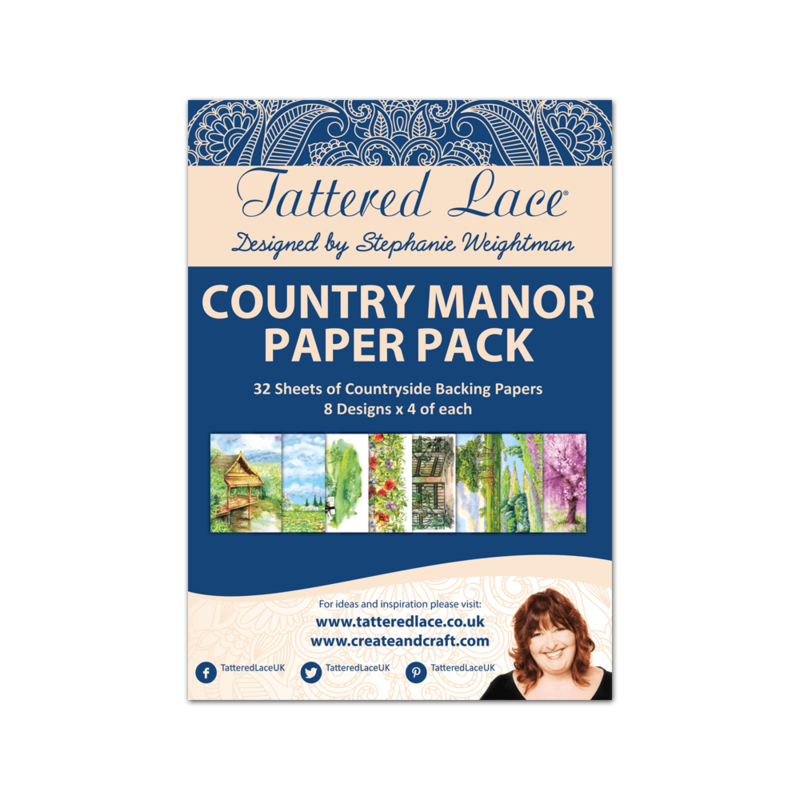 This Country Manor A5 Paper Pack contains 48 sheets featuring a range of summery and countryside colours which are perfect for the current and upcoming spring/summer time crafting season! There are 8 different scenes including various meadow and lake designs that can be paired with many coordinating dies to create an array of scenes. You will receive 6 copies of each design so you can recreate your favourite designs as different projects. These backgrounds make the perfect backdrop on cards and other papercrafts, they even work great behind the aperture dies in the Country Manor collection!